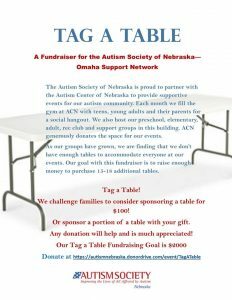 Autism Friendly Events in the Area! 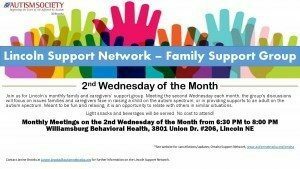 Please check back on their website the Wednesday prior to the scheduled showing. 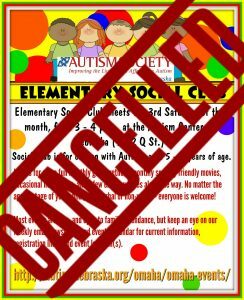 They update their movies times on that day every week. 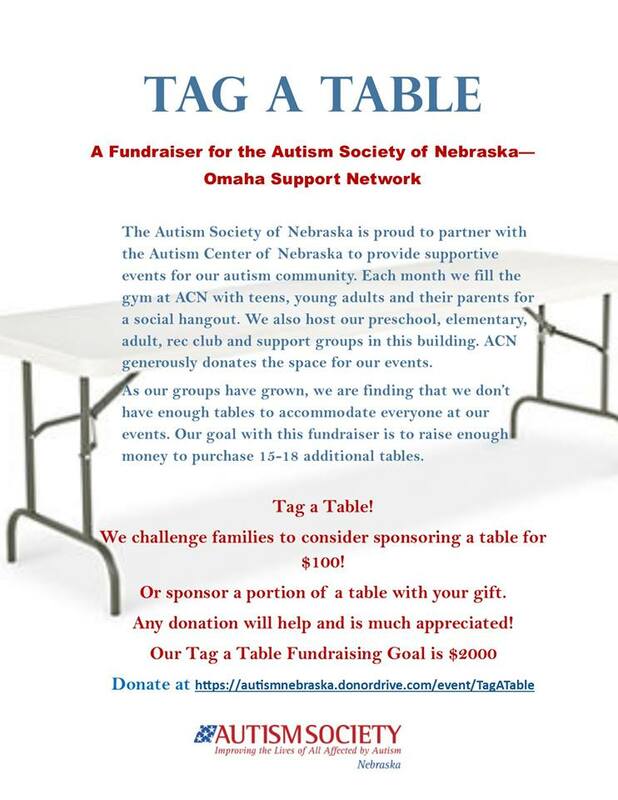 **Please note that due to the numbers of Sensory Friendly Films each month, and the cost per volunteer and family members to attend, an ASN volunteer may or may not be present at a movie! 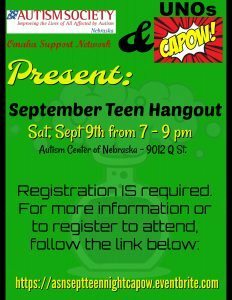 September Teen Hangout Night with UNO’s C.A.P.O.W. 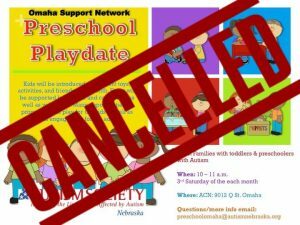 Saturday, October 21st: Due to the BIG Halloween Hoopla this month, Preschool Playdate has been canceled! 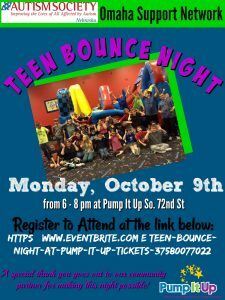 **Dates are tentative. 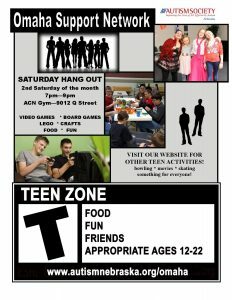 Keep an eye on this web site to stay informed of any changes. 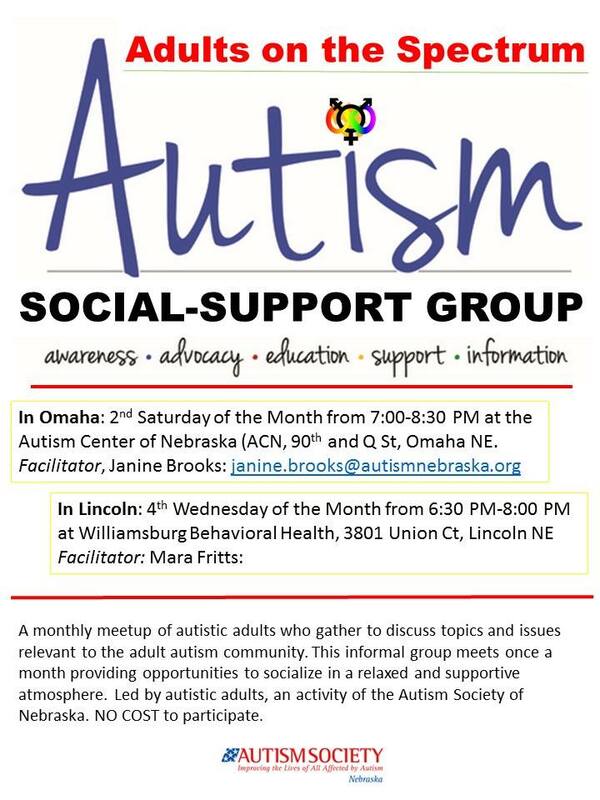 The Autism Society – Lincoln and Omaha work hard to serve our families and creates many events and educational opportunities for our community. 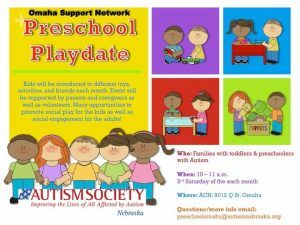 Another way we seek to serve you is to help you stay informed about other community offerings in Omaha/Lincoln area. 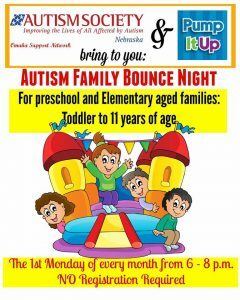 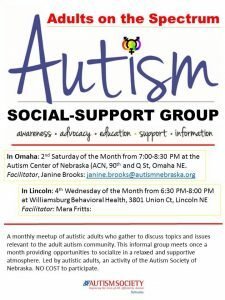 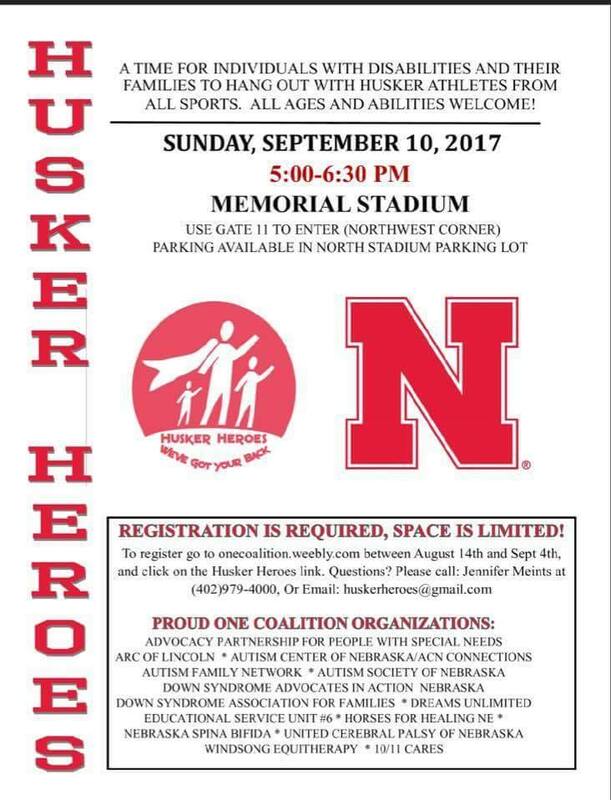 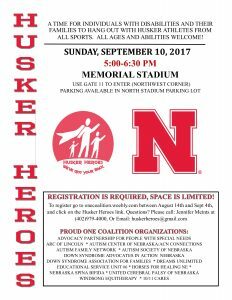 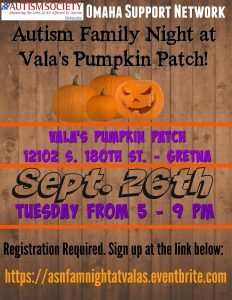 The calendar above includes events planned and coordinated by the Autism Society – Lincoln and Autism Society – Omaha as well as ones created by other organizations. 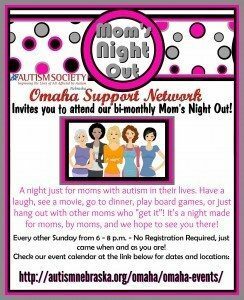 We have tried to list that information along with the event.